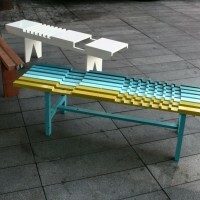 Raw-Edges Design Studio have created the PlaidBench collection for Dilmos Milano. 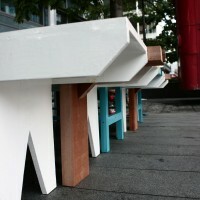 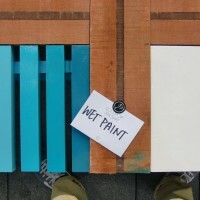 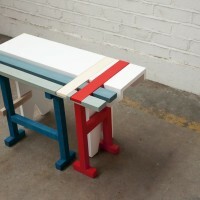 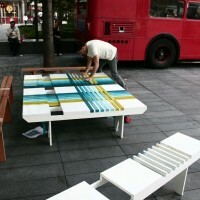 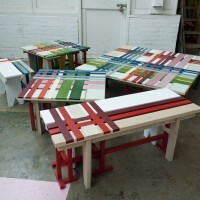 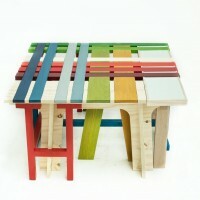 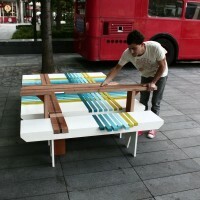 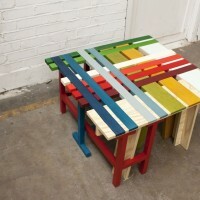 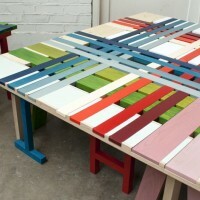 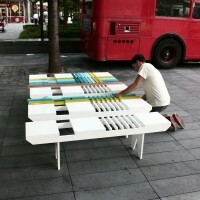 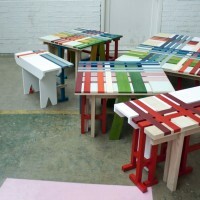 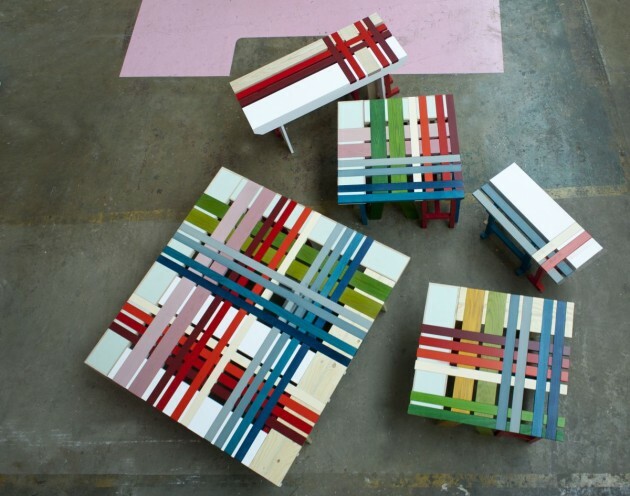 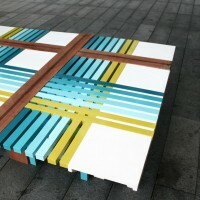 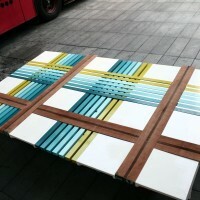 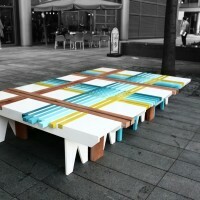 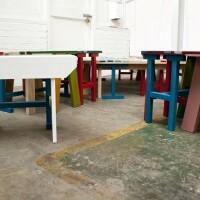 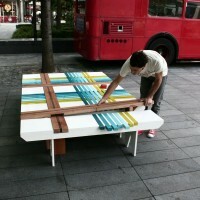 A collection of furniture assembled out of interlocking iconic urban benches into a plaid surface. 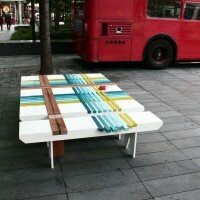 Stripes arrangement is a common element in iconic benches. 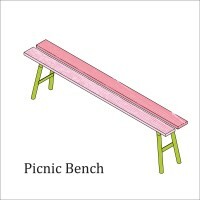 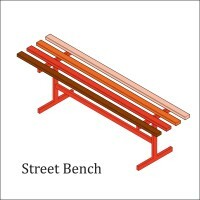 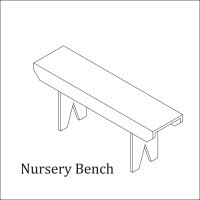 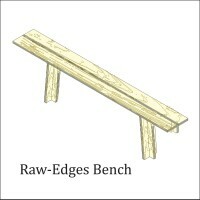 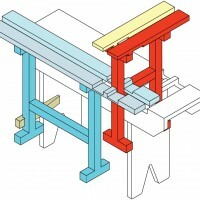 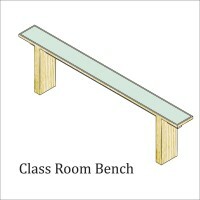 Many of the very common archetype benches happen to be shaped in this way. 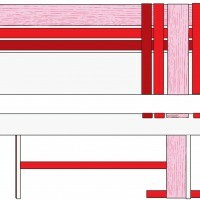 Stripes are also the fundamental element in textile check/plaid pattern where they arranged together in a vertical and horizontal fashion. 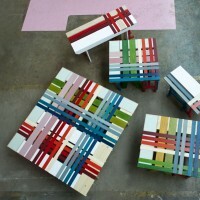 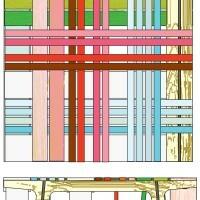 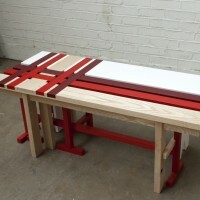 Making a graphical connection, Raw-Edges created this large set up of different wood benches that interlocked to each other perpendicularly in order to achieve a Plaid/Check patterns. 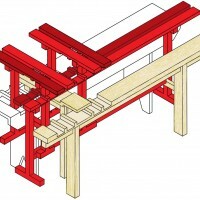 Visit the Dilmos Milano website – here.